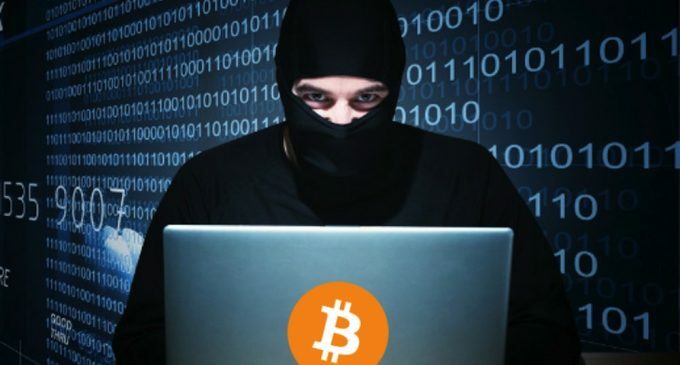 How many of you know that since the bitcoin appearance there had been more than 50 system hacks? Strange, right? Well, it is, because the bitcoin system is assumed to be one of the safest and the security associated with it had been the one that builds the confidence around the cryptocurrency. Despite that, it seems like some smart people, mostly hackers, managed to rob the system and this article will get into some of those situations. Bitcoin7 was once the third-largest bitcoin exchange behind Tradehill and Mt Gox. In October 2011, the company reported that a group of Russian hackers managed to steal 5000 bitcoins. Some people believe it was an inside job and employees managed to run with the funds. Bitcoin Savings and Trust was the first securities platform based on bitcoin as an asset class, but it turned out to be a Ponzi scheme. The owner of the company, Trendon Shavers, was arrested in 2013, after soliciting around 200,000 bitcoins from 48 investors. The SEC charged him with a payment of $1.23 million and he could not pay everything back. At one time, one of the top trading platforms for bitcoin, Mintpal was headed into the abyss after it has been acquired by Alex Green, a person who many believe is a scammer. Since his company Moopay had acquired Mintpal, a total of 3700 bitcoins had been stolen from customers. Green had been arrested, but for other charges and he had not been convicted yet. These are three of the main bitcoin thefts that occurred since the bitcoin project begun and as you can see, no matter how strong the security, there are some people who manage to find a hole in it. These kinds of situations also have a good side, as developers can figure out the weak points in the system and make additional improvements. However, the lack of legislation from the digital currency industry will attract people with bad interests, so you should search for as much information as you can, before deciding to invest in this area. You are responsible for the decisions that you take, so be wise!